Fenton Academies are the life work of two of Los Angeles’ top educators; Irene Sumida and Joe Lucente. They have been partners in education for 25 years. Every school they start has produced exceptional academic results. Fenton Academy is their newest school and was opened to enrollment in 2015. Fenton Academy is really two schools under one roof. The Leadership Academy (Grades 3-5) & The STEM Academy (Grades K-3). The original goal was to create a simplistic website with a clean & bold user experience making the experience simple for parents & children alike. The website had to also be easily controlled & edited by Fenton Academy Staff Members without requiring any prior web design or coding knowledge. 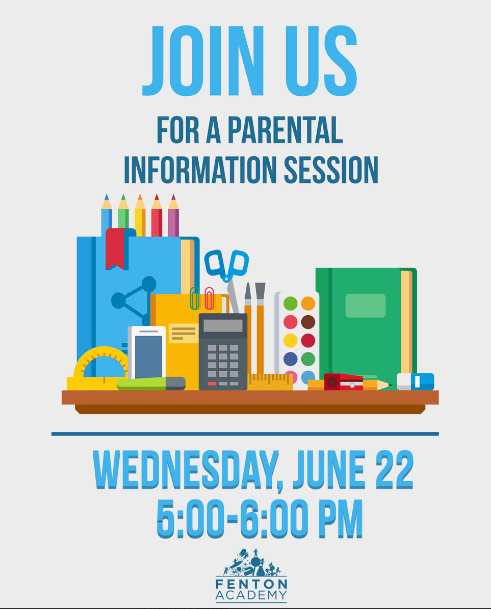 Fenton Academy has a fantastic reputation for academic excellence, however needed to shake-off an outdated website in order to encourage enrollment and create a simple communication process between families & the schools. We worked with Fenton Academy through a series of focus groups, collaborative docs, and board meetings to understand the true identity of the school, its students and how it should be portrayed. Our design is very student-focused and aims to demonstrate the liveliness and diverse environment which makes Fenton Academy a great place to learn. Please feel free to explore the following deliverables completed as part of our digital solution for Fenton Academy. The Webflow Gateway Page was designed with simplicity and our youthful target market in mind. We created an innovative way to open the Navigation tab by "Clicking Anywhere" on the screen. 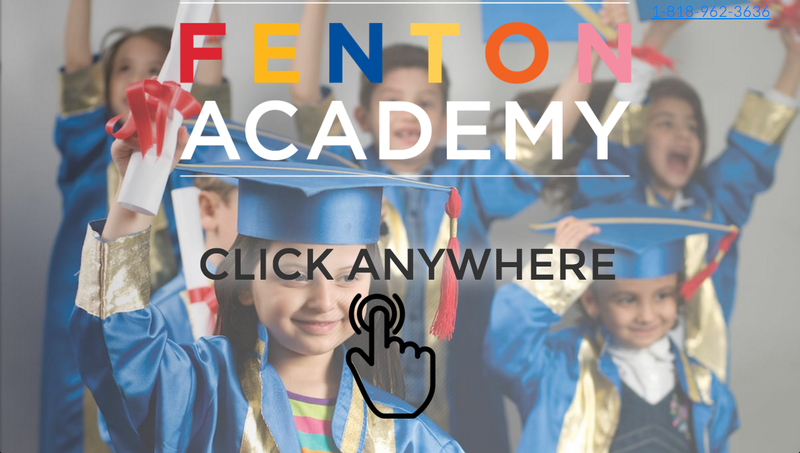 Fenton Academy needed to be able to add schools as necessary to their gateway page as this page acts as a navigation tool and links to Fenton Academies various school websites. 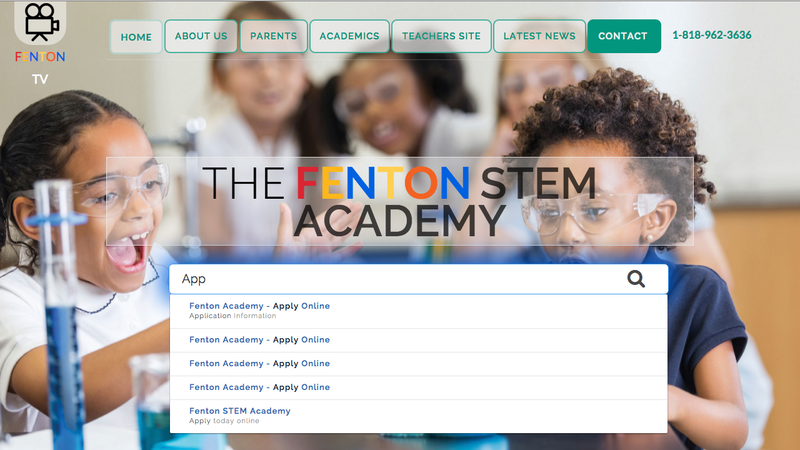 The gateway page currently links to the Fenton STEM Academy & Fenton Leadership Academy websites, both built by SVZ Design. "We didn't realize how much this redesign would really impact the community and help families easily enroll" - Fenton STEM Founder, Irene Sumida. 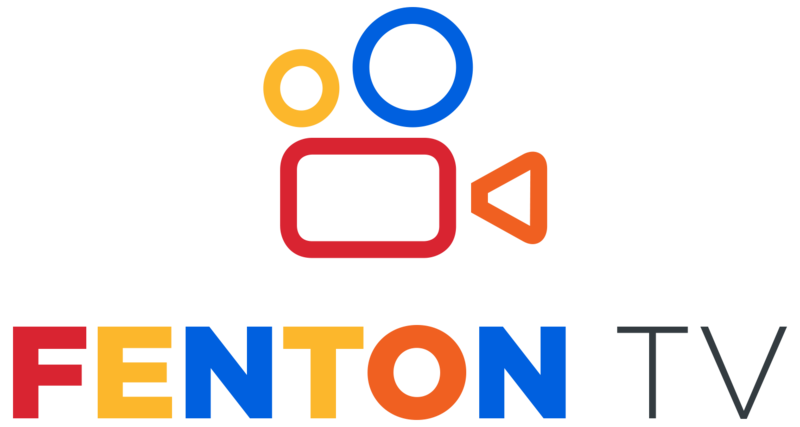 Fenton TV was created as a solution to Fenton Academy’s need for a space to display and share videos directly on their website. Fenton Academy wanted an easy way to share videos of interviews with parents discussing their experience with the school as a way to generate new enrollment interest. We wanted to provide a secure and easy-to-access video blog that could be controlled easily by Fenton’s website CMS, rather than linking to videos hosted through a third party service, like Youtube. We gave Fenton TV a custom look and feel by utilizing Vimeo Pro and customizing the video player. 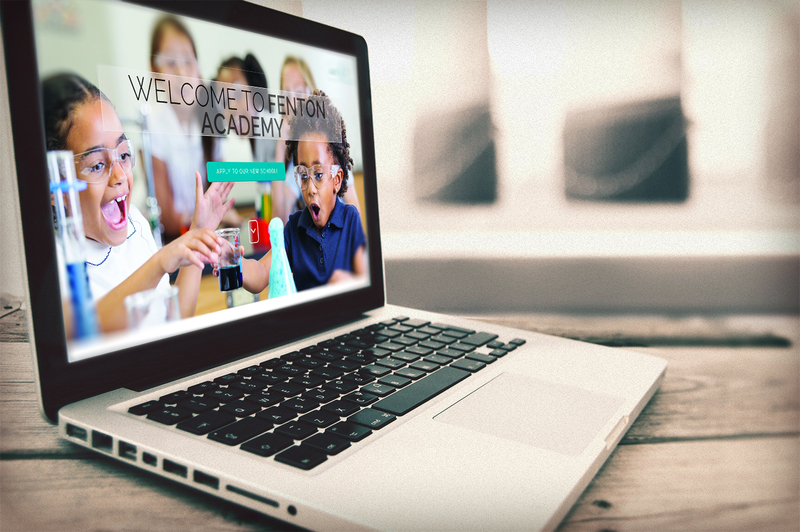 Creating an embedded video platform allowed us to provide Fenton Academy with the tools to easily add video independently through their Content Management System (CMS). Now Fenton Academy can easily add videos to their site by simply adding the video URL through the Custom CMS that we designed. A responsive website, or even a mobile optimized website, addresses the common complaint of not being able to view a static website or having issues with navigation on smaller devices. When your ideal prospective client finds your website, you want to ensure they have a great experience and are able to view, locate, and engage with all the information they need. A responsive B2B web design sets the stage for a fantastic user experience and contributes to better website conversions. As part of our responsive design for Fenton Academy, we wanted to simplify mobile user’s navigation to give parents and students direct access to important updates & news at a glance. In addition, we wanted to create a simple channel to funnel new users toward Fenton’s contact information and enrollment process. 5) 46% of people using mobile devices report having problems viewing a static site. A static site is a traditional, non-responsive website. Every website, regardless of that site’s goals or the audience that it serves, will benefit from a display that works great across different screen sizes and on various devices. We ensure that responsive web design is a priority with every web design project at SVZ Design. 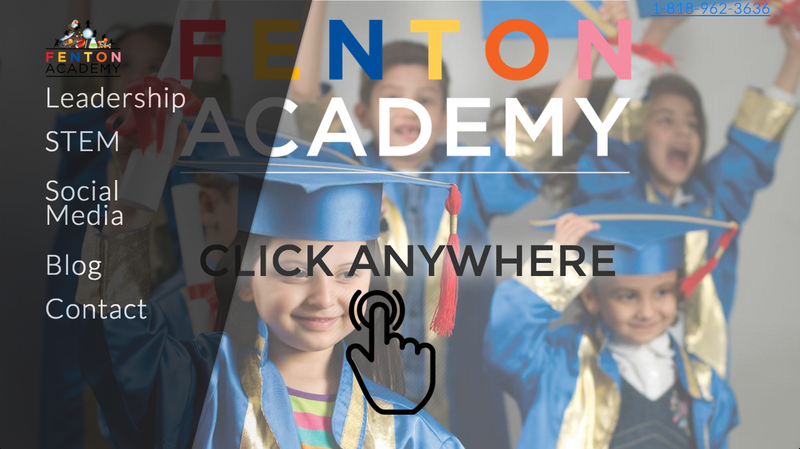 Fenton Academy’s website harbors an extensive amount of information that needs to be easily accessible to users at an instant when accessing the site on any given day. By creating a custom search bar on the homepage of Fenton Academy’s Fenton Leadership and Fenton STEM’s landing pages, we were able to eliminate the hassle involved with navigating Fenton Academy’s extensive network of information. Our custom search bar provides an intuitive user experience and acts as an important resource for parents and students when searching for specific information featured on Fenton Academy’s websites. All of our new website designs/developments are created through Webflow and take full advantage of Webflow’s CMS functionality. 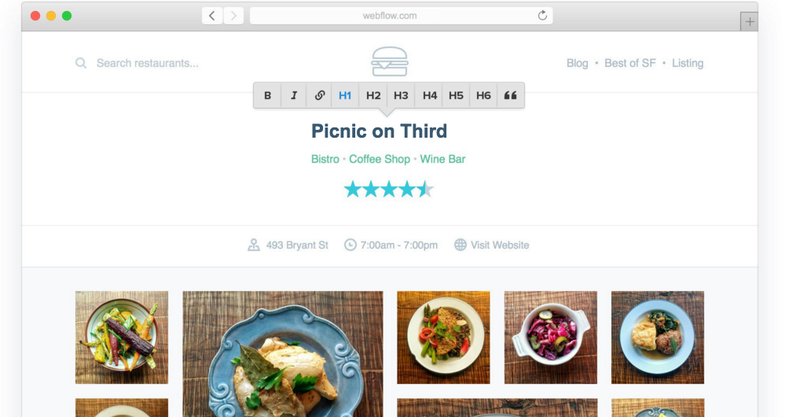 Webflow offers the world's first truly visual CMS. Making the CMS that we create for you a truly user-friendly and simple experience. Our CMS also allows you to simply click directly on your website to make simple changes like text changes, image changes, add/remove links, style rich text, add videos, create content and more. You can also add dynamic content (Such as a blog post, or Add a Team Member) anywhere within your site. You can simply click to edit any content fields on your website and see how your changes will look visually in real time. Your changes will auto-save back-ups ensuring you don’t lose your progress. When the user is ready to publish their changes they simply confirm their changes by clicking Publish. Changes take place in real-time. Each editor/collaborator that will have access to the CMS has their own login/password/profile. Collaborators can work together in real-time inside of the CMS. They have the ability to not only see when another user is active but the ability to see where that user is working on a certain page. One of the key concerns of any modern web design is ensuring the security of the client’s information. Webflow CMS is hosted on Amazon Web Services (AWS) and is run on a secure document-level NoSQL database. We also offer protection against DDoS attacks and constantly monitor database access and suspicious activity, so you don’t have to. Access to your site is automatically routinely audited and tracked for unauthorized access. Creating a custom Facebook Page is a great idea for any business wanting to increase their visibility, legitimacy, and customer relationship. Fenton Academy required two unique Facebook Pages for each of their schools. For each school, we created a custom Profile Picture and Cover Photo based off of Fenton Academy’s style guide. Our goal was to create a cohesive design that reflects Fenton Academy’s branding. Take a look at our designs for Fenton STEM Academy Facebook Page and Fenton Leadership Academy Facebook Page below. Fenton Academy hosts a number of events every year and took advantage of our physical marketing design services to create several event flyers. These flyers allowed Fenton Academy to share information about these events in their schools and in their community while maintaining their fresh new look & style guide. 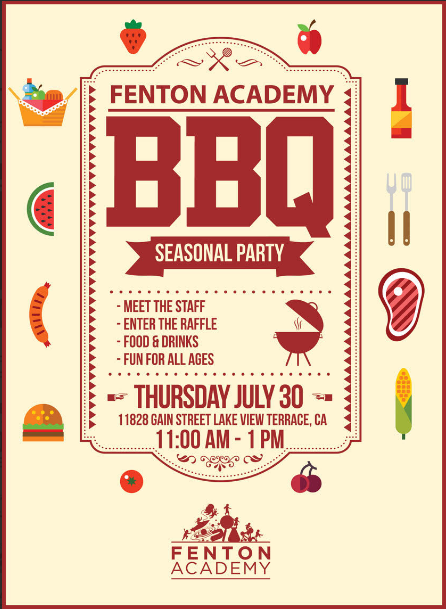 Take a look at the flyers we created for Fenton Academy’s BBQ Seasonal Party and Parental Information Session below. All teachers were incredibly positive following the website's launch and we have received fantastic comments from children and parents. Fenton Academy was able to exceed its recruitment and enrollment goals by +35%.